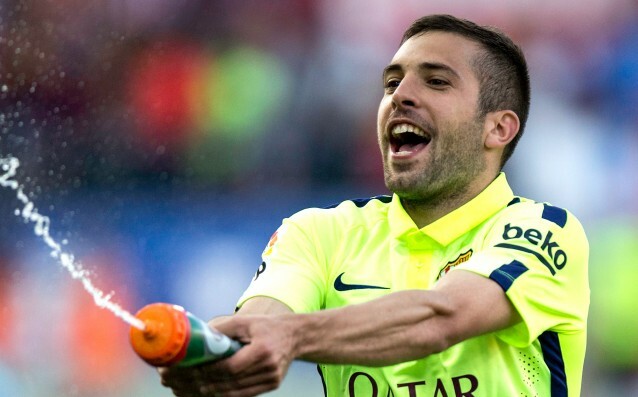 Jordi Alba: People were underistimating us. 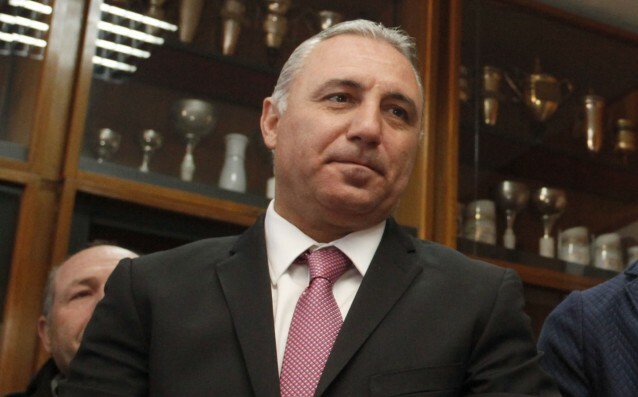 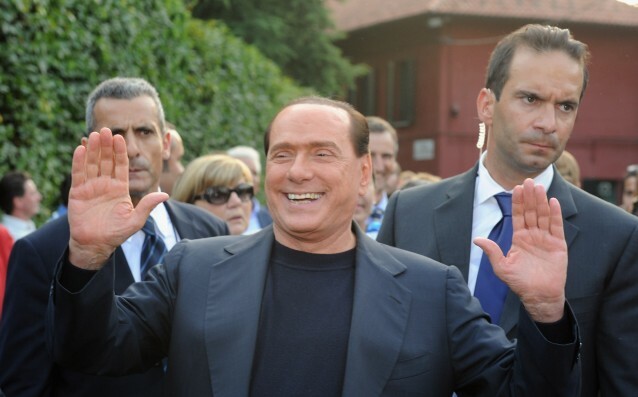 Berlusconi: I have a lot of offers for Milan, I am still thinking. 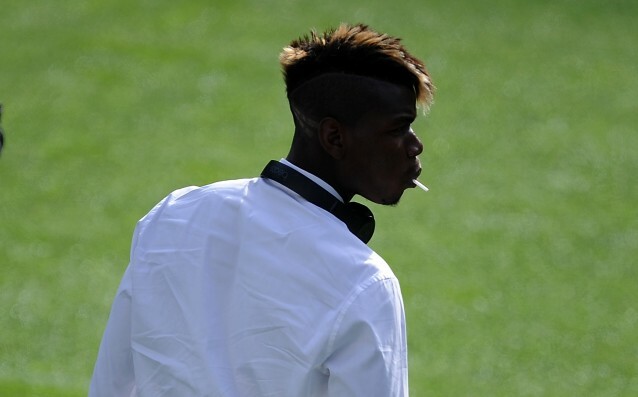 Michel Platini: Paul Pogba is not a star.